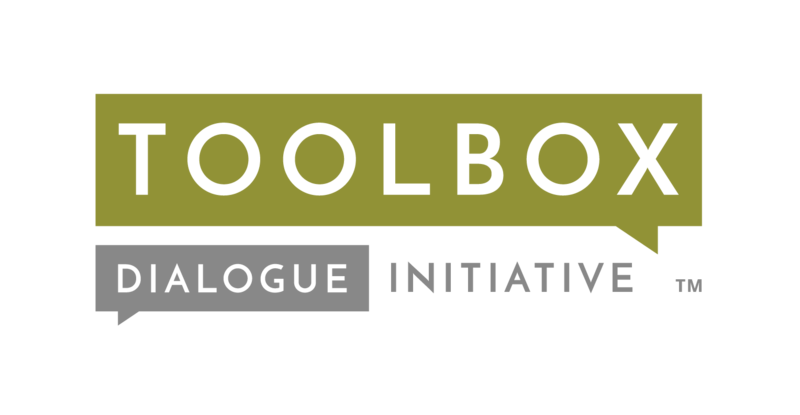 Based in C4I, the Toolbox Dialogue Initiative provides a philosophical yet practical enhancement to cross-disciplinary, collaborative science. This enhancement comes primarily in the form of a dialogue-based “Toolbox workshop”, and it is intended for interdisciplinary and interprofessional teams of collaborators. Rooted in philosophical analysis, Toolbox workshops enable cross-disciplinary collaborators to engage in a structured dialogue about their research assumptions. This yields both self-awareness and mutual understanding, supplying cross-disciplinary research collaborators with the robust foundation needed for effective research and practice collaboration. Science of Team Science Toolkit: Hosted and maintained by the US National Cancer Institute, the Team Science Toolkit is an interactive website designed to assist researchers and practitioners in supporting, conducting, and studying team-based research. Integration and Implementation Insights: A community weblog for researchers who are interested in sharing concepts and methods for understanding and acting on complex real-world problems. td-net: Supports community building by advancing mutual learning between interdisciplinary and transdisciplinary researchers and educators across thematic fields, languages, and countries.